It's never too early to get a jump start on education - and PFG and PECO are here to help you find the best early education program for your child. It's no secret that early education has an impact on young minds; according to a study done by the Pew Research Center in 2005, children who are placed in high quality Pre-K programs are "less likely to be held back a grade, less likely to need special education, and more likely to graduate from high school." They're also less likely to run into trouble with the law, and more likely to have higher earnings as an adult. 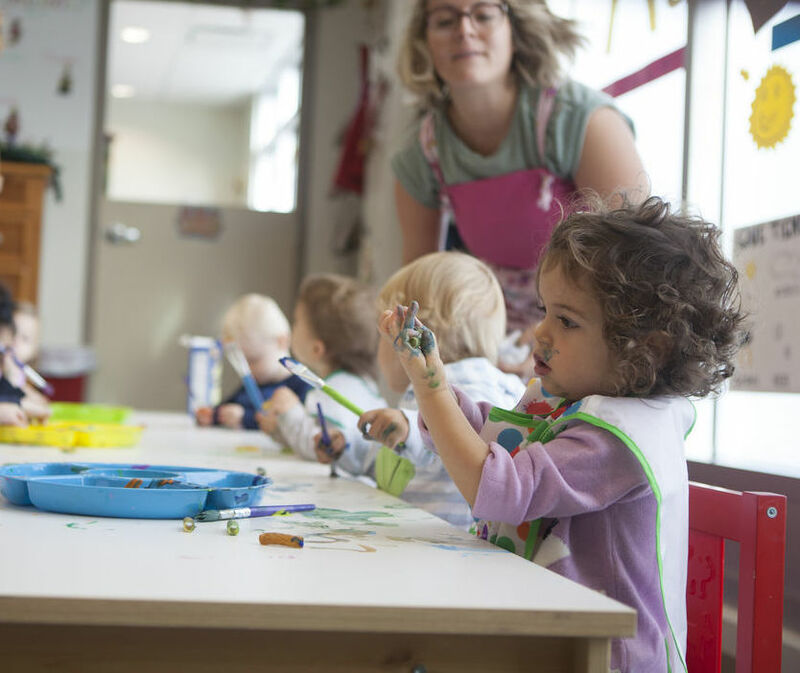 If that's not convincing, perhaps these fun-filled, interactive early learning programs offered by our partners will be. Check out the list below, and find the program or event that's the best fit for your little learner. Let us know how much your little learner loves their program by sharing with us on Twitter and Instagram @Phillyfunguide! Are we missing a program? If you or your organization is hosting a Pre-K program, submit to PFG! Want to know when events like these are 1/2-price? Then sign up for our weekly Funsavers email!